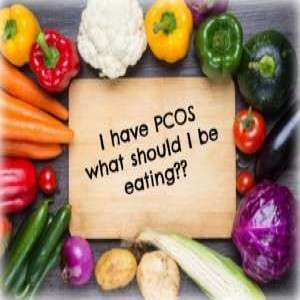 PCOS, polycystic ovarian Syndrome also called as PCOD, Polycystic ovarian disease is a condition in which women have problem with their hormones resulting in irregular menstrual cycle. This in turn leads to multiple cyst formation on the ovaries.This affects the fertility and hence women ability to conceive naturally. 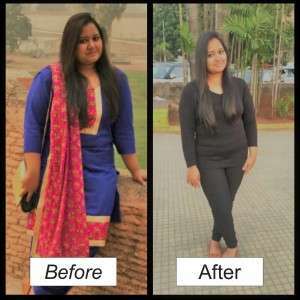 In long term women with PCOS is more likely to develop diabetes.The most common symptom of PCOS is weight gain as it affects the metabolism of the body and unfortunately allopathy has no cure for PCOS.The best way to manage PCOD is by weight management.So here we are BELEZZA Fitness to help you mange PCOS through our 100% natural, tried and tested diet therapy called PCOS Diet specially designed for you. It is practical and easily doable. Women who wants to conceive, women suffering from irregular menstrual cycle and infertility, women suffering from PCOS/PCOD and wants to lose weight and women suffering from hormonal imbalance should opt for this package.